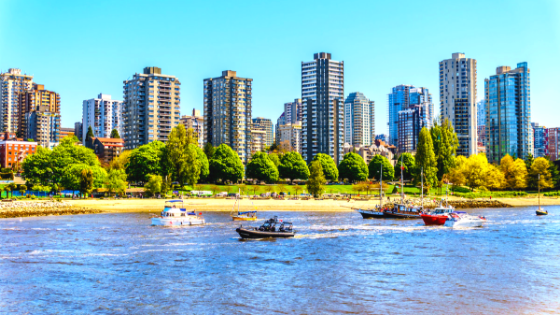 West End – and incredible neighbourhood and investment opportunities in Vancouver! 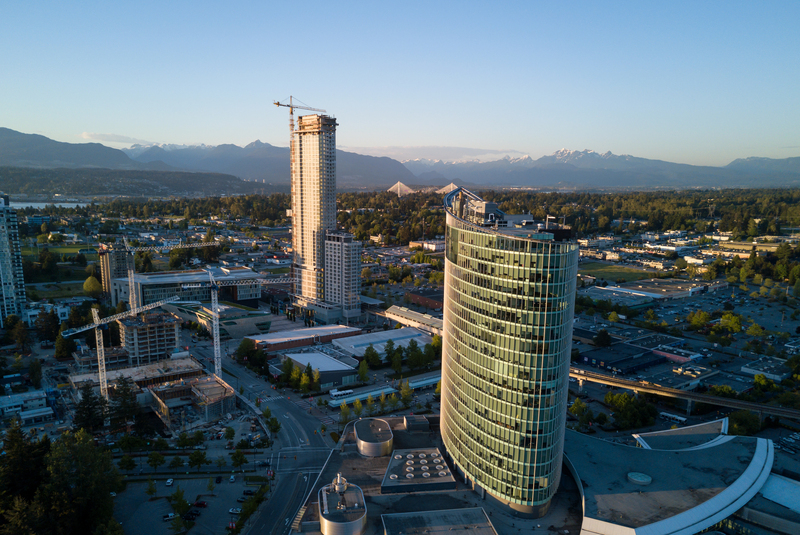 Metrotown – An incredible city – check its developments! 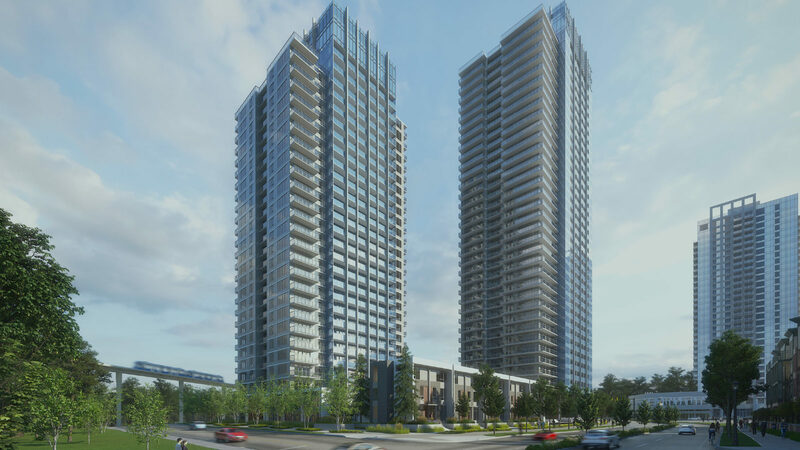 University District 2 in Surrey City Centre – Condos and Townhomes you can’t miss! 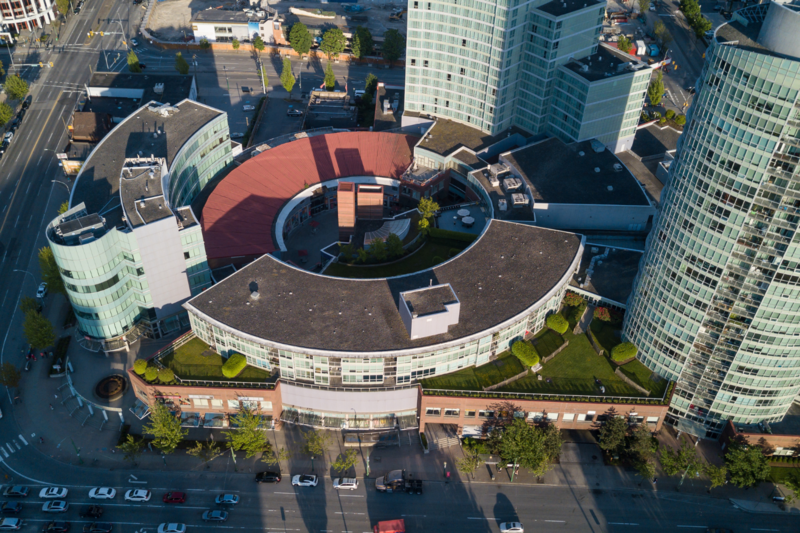 Centra in Surrey’s Centre. Presales Starting soon! 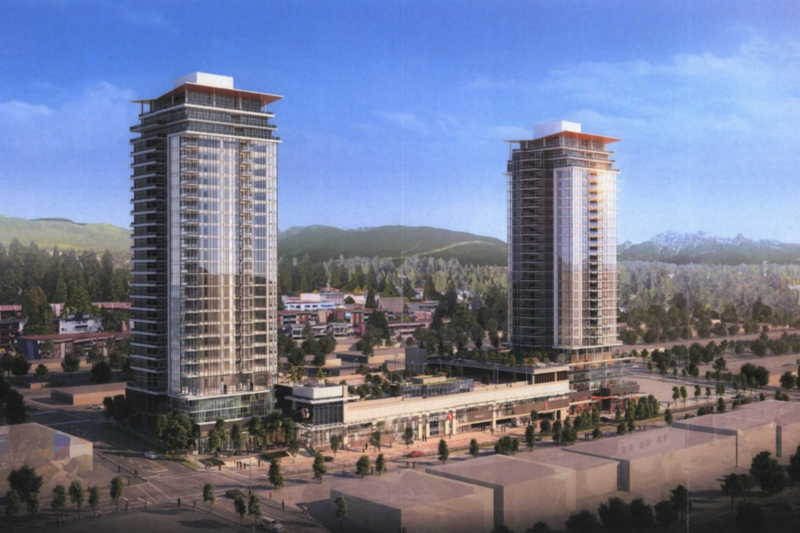 Even more new Surrey Centre developments! 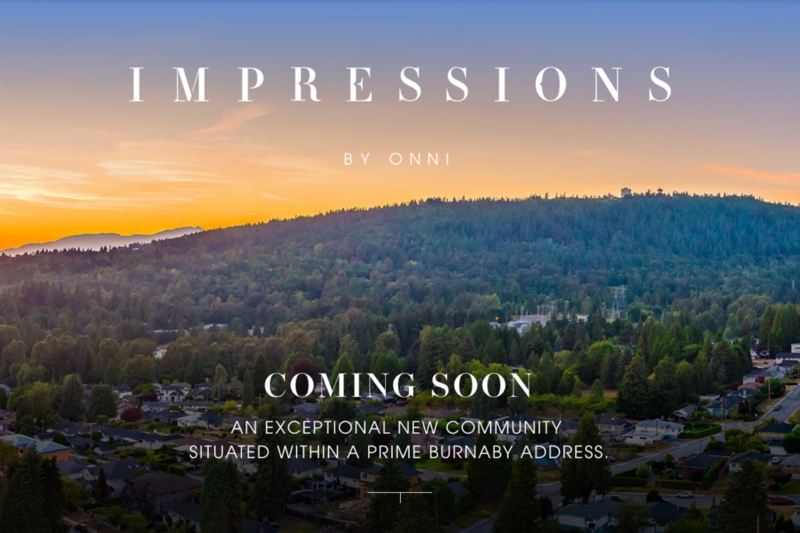 Buy or Invest in West Coquitlam – Impressions by Onni- A new Luxury Development! 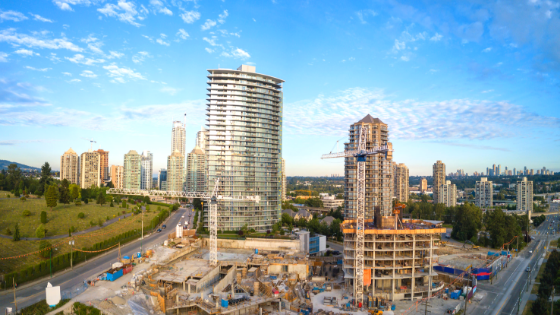 Buy or Invest in Coquitlam! 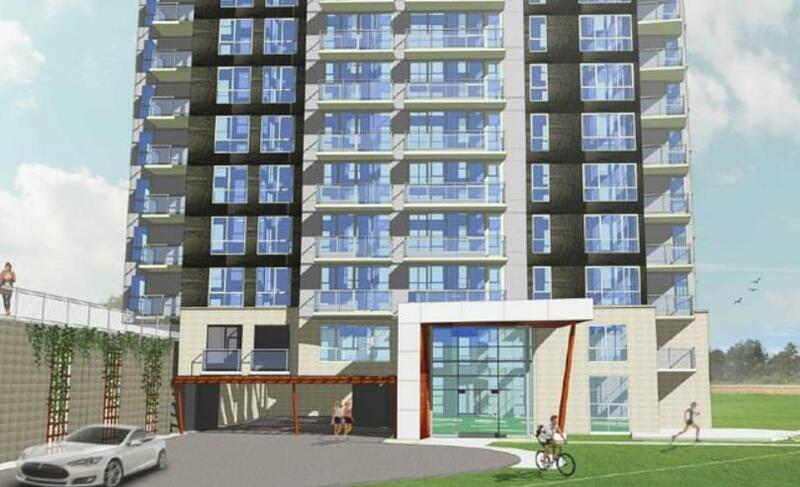 The Heights on Austin condos coming Summer 2019! Lynn Le Drew - PREC is an independently owned and operated broker member of Oakwyn Realty Ltd and Colin Gatward - PREC is an independently owned and operated broker member of RE/MAX Crest Realty. This is not an offer for sale. Not intended to induce breach of an existing agency agreement. 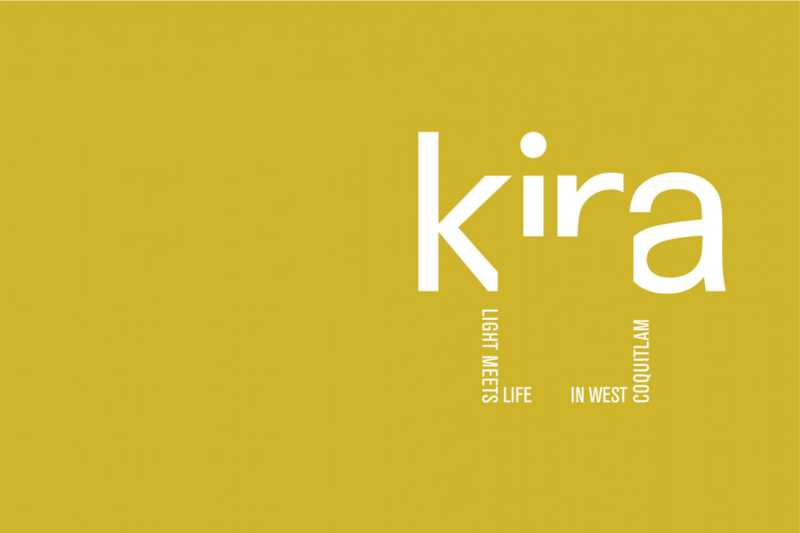 2019 Nest Presales, All Rights Reserved. 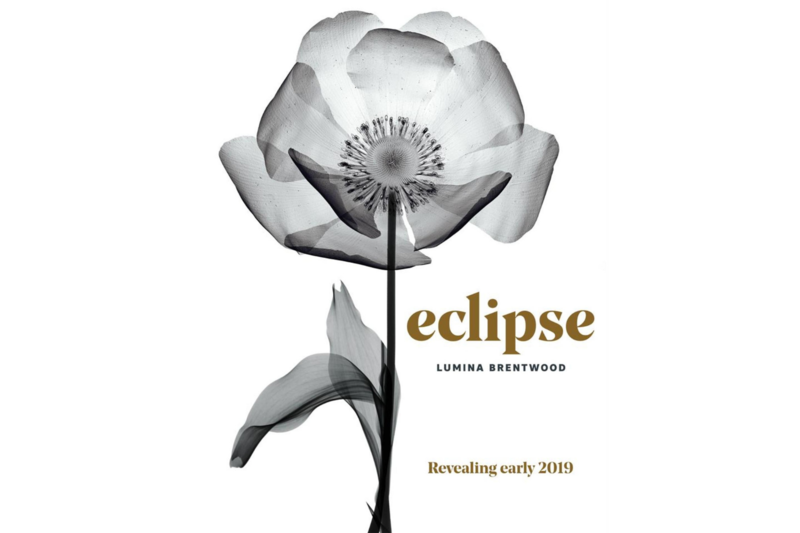 Contents of this website, including the photography & videos, may not be used without written consent from Lynn Le Drew - PREC and Colin Gatward - PREC. Maximum effort is put towards the details but cannot guarantee, buyer to verify all details.